Ace Packaging, based in Sydney’s Northern Beaches suburb of Brookvale is 100% Australian owned and operated. 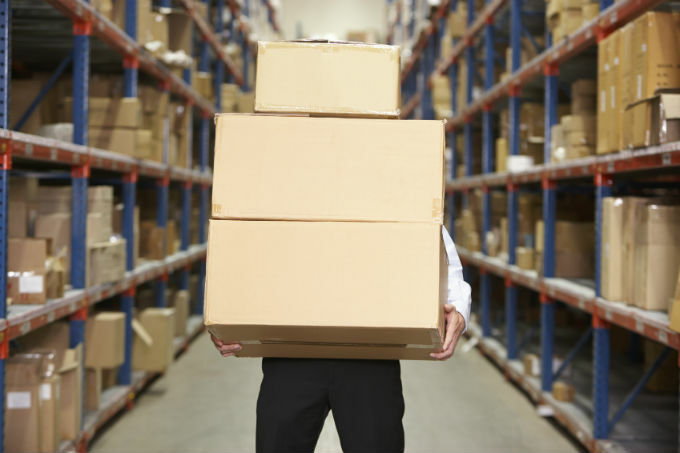 We specialise in a wide range of packaging materials to suit your needs. 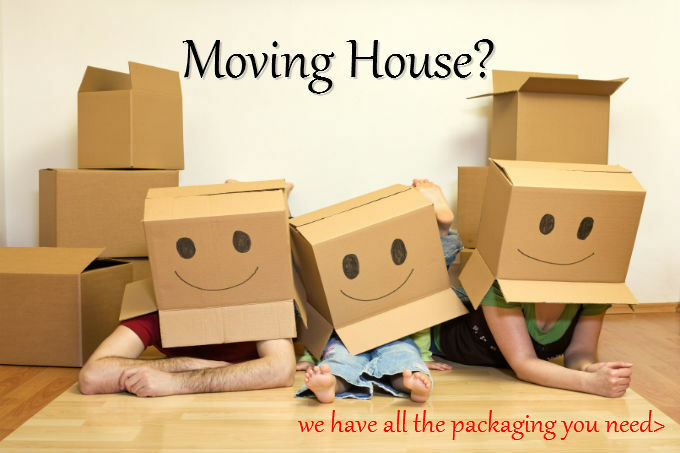 Whether you are working in a factory, warehouse or an office or you are moving house, we can supply all of your packaging requirements! 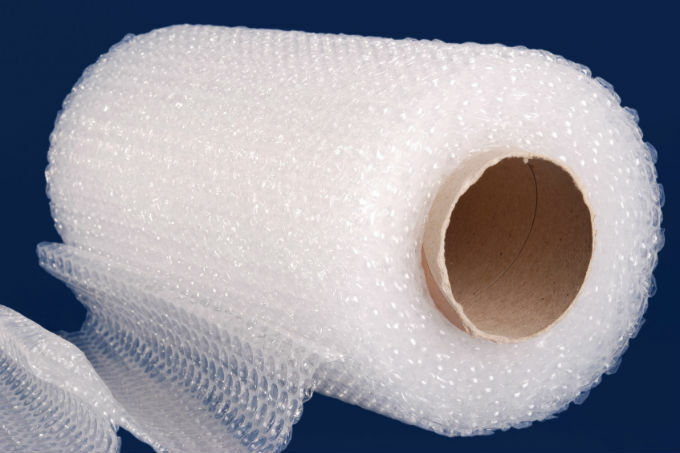 We stock an incredible range of packaging materials including cartons, bubble wrap, tapes, plastic bags, mail room packaging, strapping, stretch wrap, void fill, double sided tapes, removalist packaging, VELCRO® Brand products, washroom products and a complete range of warehouse equipment. We are a dynamic team of enthusiastic individuals whose main focus is to help our customers gain the best product at the best price. We test our packaging products to maintain the high standards our customers deserve. Our vast experience enables us to fully understand clients’ needs and translate them into cost-effective packaging solutions. 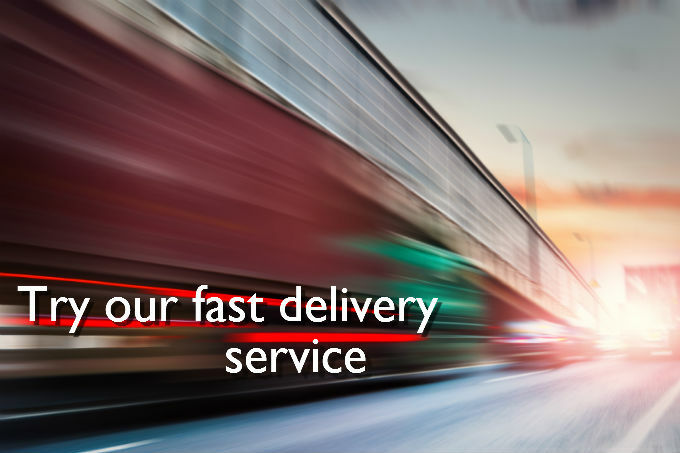 Our reliable, fast and on-time delivery service enables you to continue your work with limited downtime and increases your business’s productivity. Ace Packaging prides itself on helping customers become better businesses by providing solutions to packaging requirements. We will work with you, offering tailored packaging solutions to meet your business’ needs thereby contributing to your bottom line. 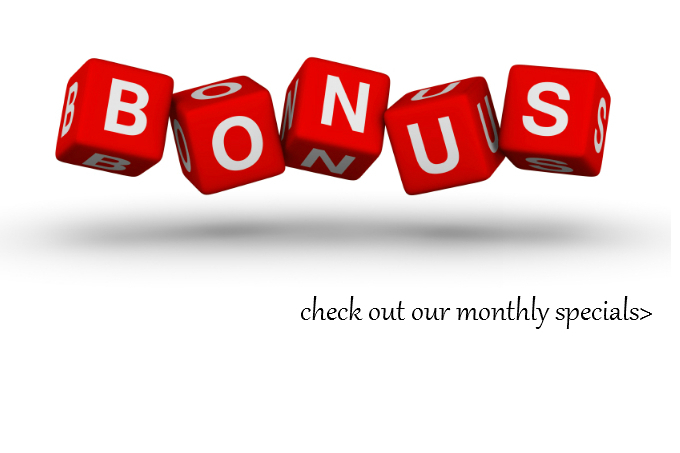 We will partner with you in finding the most cost-effective packaging solutions for your particular business in tough market conditions. We will never adopt a one size fits all approach; all clients have different packaging needs and we will cater to each one on an individual basis. Ace Packaging Supplies © 2019. 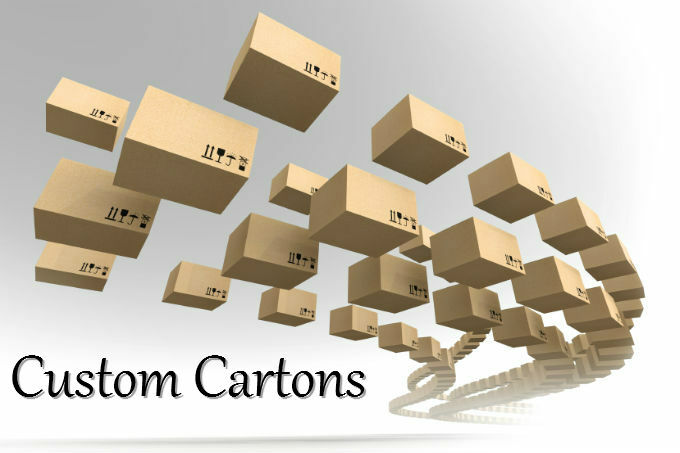 Packaging Sydney, Packaging Northern Beaches, Packaging Brookvale, Custom Made Cartons.